Highlighting poetry from her latest book of poetry, Jamika Ajalon integrates spoken and chanted word with a live improvised electronic soundscape. Refreshments will be served after the presentation. 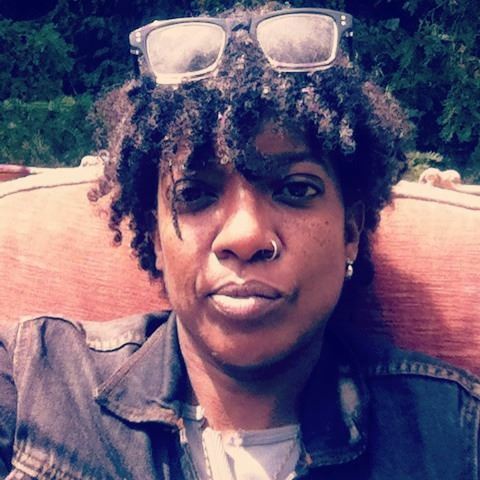 About the Presenter: Jamika Ajalon is a prolific author and artist who works with different media independently and in multiple fusions incorporating text, sound/music and visuals. Her poems, stories and essays have been published internationally. She has performed her audio visual anti lectures across the globe, including Rennes Biennale of Contemporary Art (2018), DISTURBANCE Expo Kunsthalle Leipzig (2017), Beton Salon, Paris (2017).